Is your family outgrowing your home? Do you need more room to start a new business venture? If you have more things than you have space for at your house or apartment, let Metro Self Storage be your home away from home storage center. We combine excellent customer service with a great location to bring you the best storage experience possible. 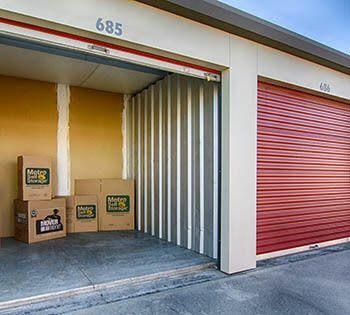 From budget-friendly 5X5 units to large 20X20 units that do double duty as commercial storage units, we can meet practically any type of storage need. With plenty of sizes in between, you are sure to find the perfect storage solution. 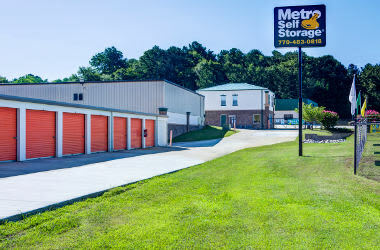 With flexible month-to-month storage rentals, extended access hours, and competitive storage rates, you can count on Metro Self Storage in Lithonia to provide you with a simple storage solution that exceeds your expectations. 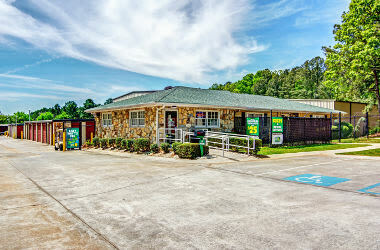 Are you looking for RV storage in Lithonia or boat storage near Venable Lake? 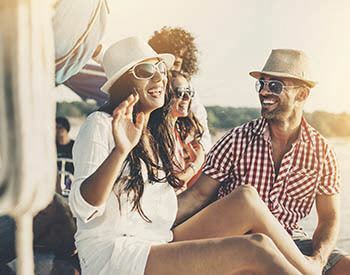 Metro Self Storage offers exterior parking spaces for motorhomes, boats, RVs, and more. We invite you to stop by, and one of our knowledgeable storage team members will help you find the perfect storage solution for your outdoor lifestyle. Competitive prices and flexible short-term solutions can help grow the bottom line, and a convenient location near the Mall at Stonecrest off I-20 can save you travel time. Looking for a well-lit and secure place to store your recreational vehicle or automobile? Our Lithonia RV and boat storage near Venable Lake is adjacent to I-20 so you can be on the road to your next adventure in a matter of minutes. Metro Self Storage offers vehicle parking on a flexible month-to-month basis and, with long gate access hours, you can retrieve your car, boat, or RV early in the morning or late at night every day of the year, even on holidays and Sundays. For all the past adventures and the ones still ahead, your RV or boat is bound to provide endless opportunities for creating wonderful memories. Let Metro help protect your investment by reserving your covered parking space in Lithonia today.